Head to your CVS store to see if you can get this great deal on milk! Right now they’re offering a gallon of milk for $2.99 and you’ll get back $1 ECB when you buy (1). 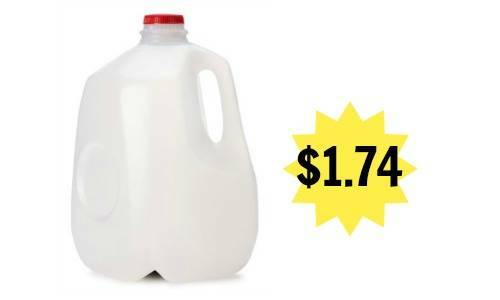 Combine that with an Ibotta rebate to get a gallon of milk for $1.74! Note: This offer could vary by store or region. It is good through 1/14.